-Equipped with built-in safety cutoff for high temperatures and low-liquid level, the VWR Heated/Refrigerated Circulator, model 1180S (cat. no. 13271-122), has a large reservoir, with a capacity of 28 liters or 7.4 gallons. -Pressure flow rate is 9L or 15 liters per minute (LPM). -With heater power rated at 1100W and temperature stability of ± 0.05°C, this refrigerating/heating recirculator operates from -25°C to 150°C. - Featuring a PID controller and liquid crystal display (LCD), this model allows the operator to observe temperature settings and readouts. Stainless steel lid and interior resist corrosion, making the bath long lasting. 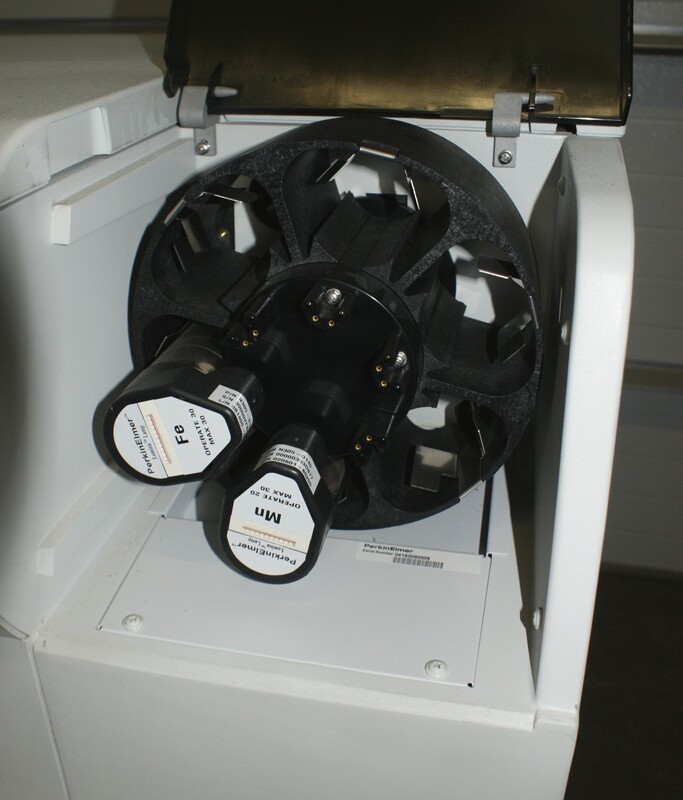 Direct immersion of samples or circulation through external systems. Cooling capacity 700W at 20°C; 510W at 0°C; 260V at -20°C. BATH SIZE APPROX. 10.25W x 10.25D x 10.25H inches.